Our machines are remarkably easy to do simple printing and copying, but they’ve got other tricks in the bag too! Whether you’re looking to auto sync your scans to the cloud, print on multiple sizes of paper, or auto-staple a dozen copies of your proposal, Pearson Kelly’s hand-selected suite of print, copy and scan products can make it happen. We believe technology should simplify your life, not complicate it. We searched the world high and low and weeded out all of the bad apples when it comes to user experience. We will never set you up with a system that isn’t pleasant to use! Stuff breaks. But with Pearson Kelly, that’s no longer your problem! If your machine has as much as a hiccup, we’re there, usually in a matter of minutes. We also monitor the levels of your machine every week so that you never go empty on ink or toner, and you never have to lift a finger! 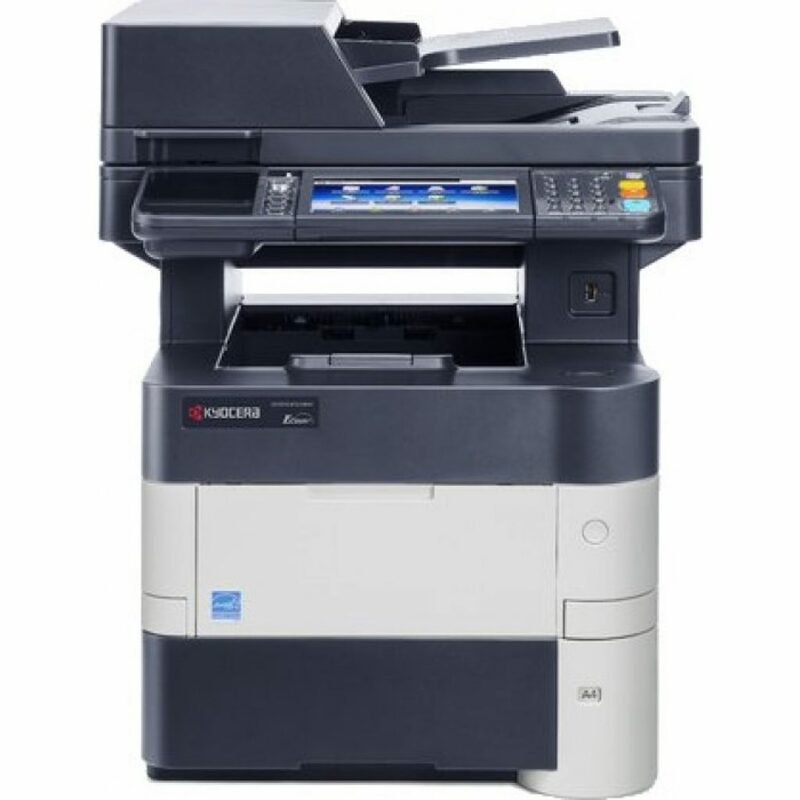 Copiers or Multifunctional printers (MFP’s) are more than large print devices. They give users the ability to copy, scan and fax as well. By consolidating multiple functions, you can save space, time and money. A perfect marriage often times consists of a blend of give or take…much like a perfect office environment. 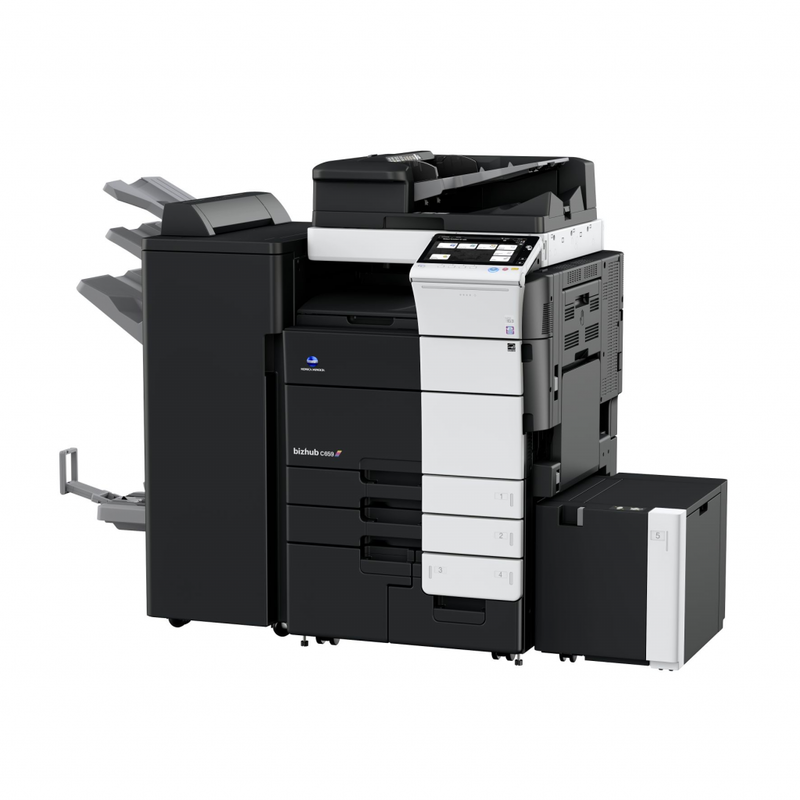 Many work environments require printing devices for executive offices, workgroup environments or even for high volume printing solutions. Some projects demand a print or scan job larger than 12×18. These projects could be a blueprint, schematic, poster, banner, etc. 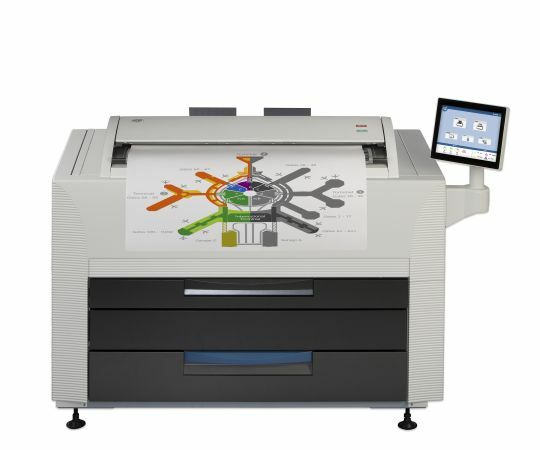 A wide format device allows you to print, copy and/or scan larger documents on the fly. 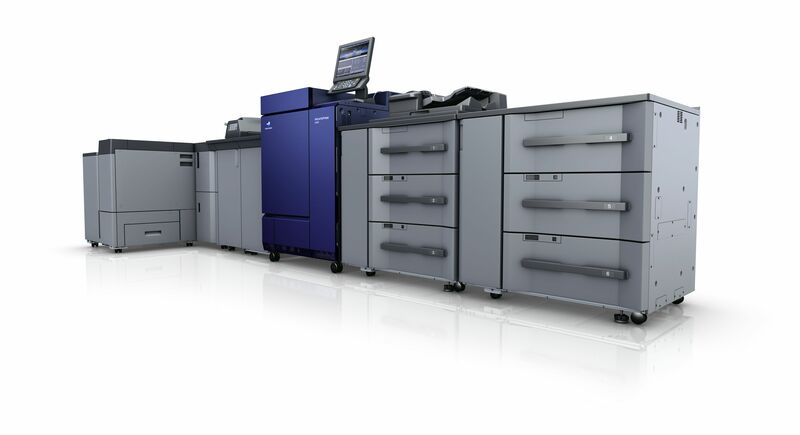 Konica Minolta has one of the leading lines of production print in the market. Whether you’re looking to have better controls of marketing collateral, have high volume applications or simply require specific applications that require production technologies you’ve come to the right place. Printing labels or barcodes in bulk can get expensive when outsourced. 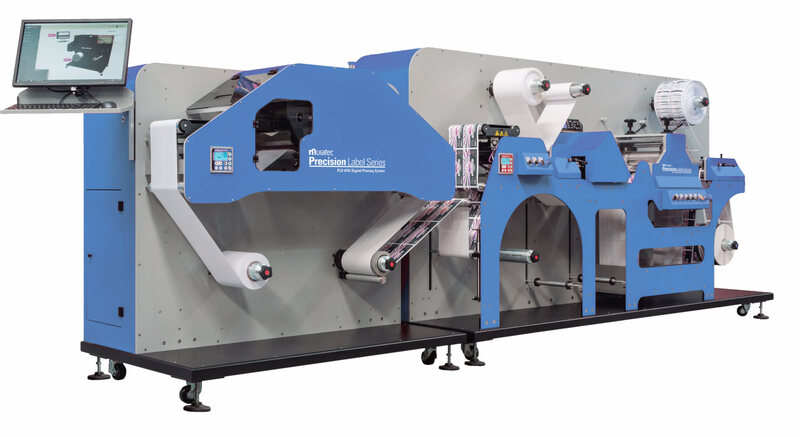 Pearson-Kelly offers a full line of label printers that can save you time, money and headache.